The countdown is on until Spring, at least for me! I just can't stay warm in the winter time and I'm ready for warmer weather. Last April, we shared about our food jar upcycle projects...using empty glass food jars and pouring a little bit of paint into the inside! 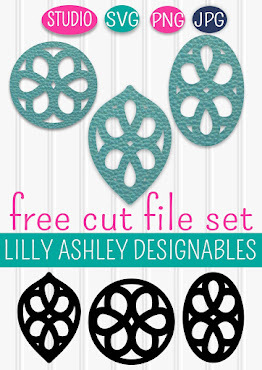 This creates super-inexpensive decor items for shelves, tables, etc! To see all of our food jar projects from a year ago (including a pickle jar, spaghetti sauce jar, alfredo sauce jar, and salsa jar), click HERE! 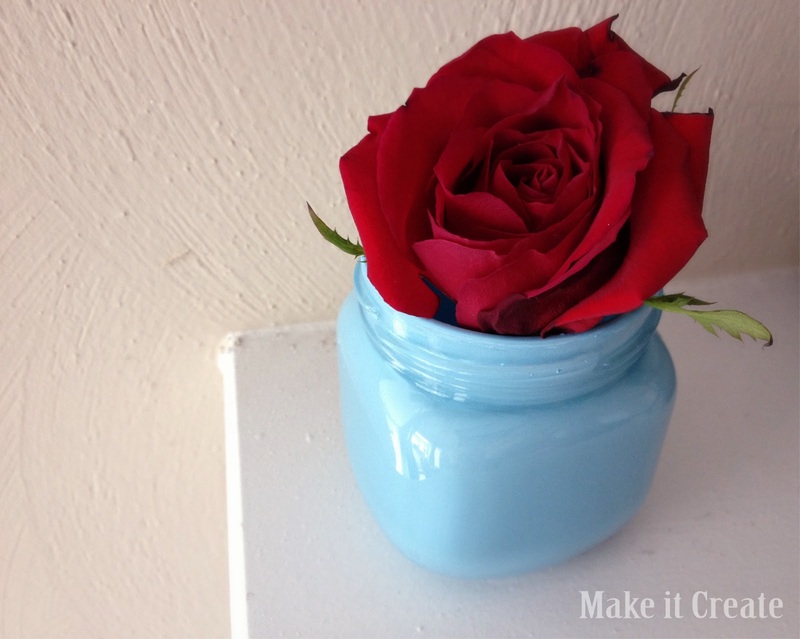 Today we're sharing a bud vase created from a small artichoke jar! We made spinach artichoke dip recently, and I held onto that cute little artichoke jar, knowing it would be the perfect bud vase for a rose from my Valentines Day bouquet. An empty, clean, and COMPLETELY DRY food jar. Dawn dish soap seems to completely remove any scents from strong-smelling foods that may have been in the jar (such as pickles). Remember the part about the jar being completely dry inside. Even one drop of water in it will keep the paint from doing what it's supposed to...covering the glass entirely inside the jar. Also, a small bottle of acrylic paint...in my case I had paint remaining from a previous project, and it didn't take much for this little jar. Since I already had these materials, this project cost me absolutely nothing. 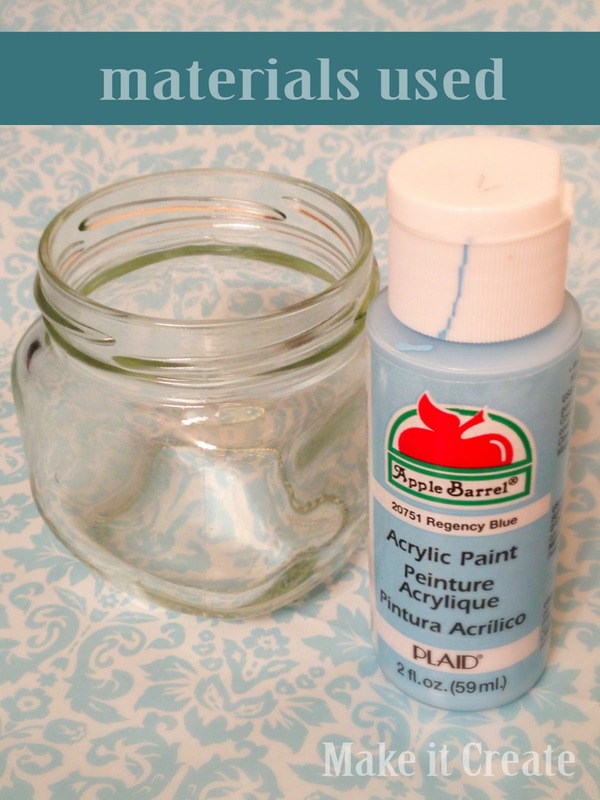 Just squeeze some paint into the bottom of the jar, and swirl the jar around so that the paint starts to cover the inside of the glass. Just keep swirling! Before I added more paint in, I tapped the side of the glass with the bottom of my palm to get any remaining paint moving. Once all the glass inside was covered, I turned it upside down over the sink and let any left over paint drip out, shaking it some. Once I knew there wasn't a ton of extra paint in the jar (to pool at the bottom), I left it on the counter overnight to dry. It takes about a full 24 hours. The top edge needed a little clean up, which is simple with a baby wipe. It easily removes any paint that ran onto the top outer edge of the jar. Once it was completely dry, I used two coats of Krylon matte finishing spray (sealer). I covered the outside of the glass with a cloth, and sprayed directly into the jar. 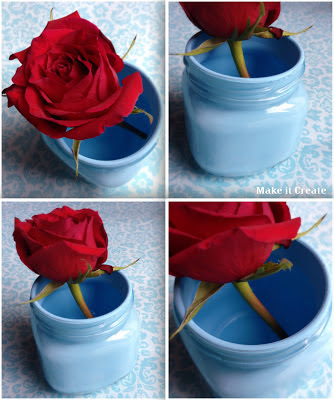 Once the finishing spray is dry and set, the paint seems to hold up well with water inside the jar for a flower. Last Spring, I used fake hydrangeas and cherry blossoms in the painted food jars, to avoid using water altogether. But the finishing spray also helps to avoid scraping the paint with flower stems. I love how the jar came out, it's the perfect light blue for Spring. 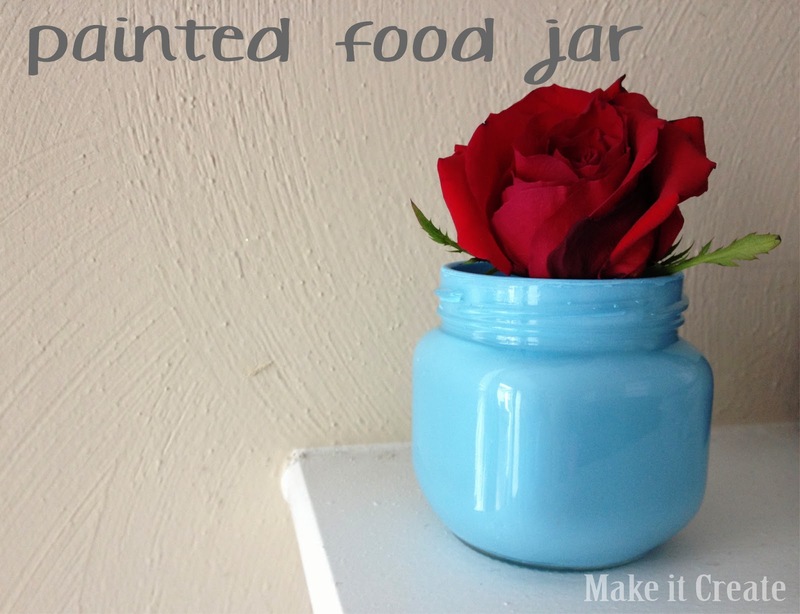 For more painting tips and pics of products used, be sure to check out our painted food jars from last year! Click on any of the jar pics from that post to see the tutorial for that jar! 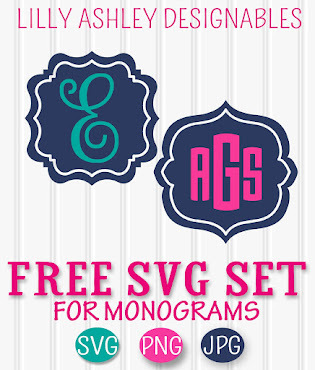 Be sure to follow along for updates on more inexpensive crafty projects, and tons of freebie printables! i love these jars for my diy beauty products! looks great.